At Dr. Elias Bakersfield medical practice, you can rest assure you will receive optimal care and attention when speaking with one of his dedicated staff members about your skin resurfacing treatment.Covering a vast array of skin conditions such as sun damage, fine lines & wrinkles, stretch marks, acne, age spots, surgical scars and more, the fractional skin resurfacing treatment works to give you -your youthful and vibrant skin back! Quick and easy, the laser skin rejuvenation sessions lasts no more than one hour. Depending on the nature of your skin's condition and what your overall objectives are towards achieving a more refined and youthful appearance- several sessions may be required for optimal skin resurfacing results. The Fractional skin resurfacing with Palomar uses laser energy microbeams which generates fractional light to the affected facial tissue. This in turn, continues to flow into the dermis, naturally create healthy, nascent tissue, ultimately replacing the affected one. End result? Glowing, refreshed, and rejuvenated skin! Each individual's skin blemishes are unique. At Dr. Elias' Bakersfield medical office, we understand and treat each skin resurfacing consultation exclusively, assessing recommended treatments that best meets each individual's needs for optimal skin resurfacing results. 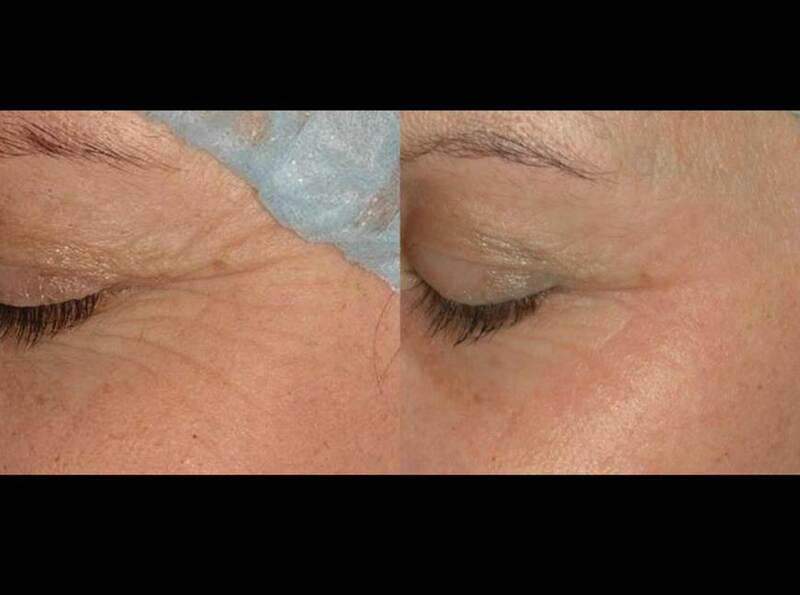 You can see almost immediate results within the first two sessions of the skin rejuvenation treatment. Improving your skin is now easier than ever without the invasive surgery or lengthy recovery time. 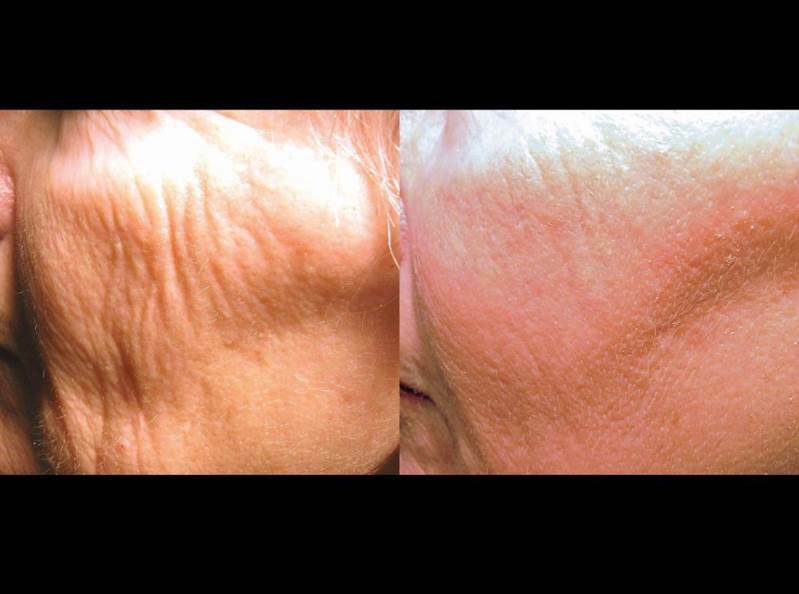 Get revitalized skin using Palomar fractional skin resurfacing laser treatment today! Discover the natural beauty in your skin by scheduling a consultation today! CALL 661. 663.0300 & schedule an appointment today! What is the recovery time for the skin resurfacing laser treatment? This depends on your individual skin needs. For minor skin blemishes, you can immediately return to your daily routine -same day. For more stubborn skin imperfections, it may lead to several days of healing. Best is to consult with Dr. Elias or his staff for more details. After treatment, what should I expect to see? Usually, you can anticipate to see temporary redness, warmth and swelling the day of treatment, which will go away within a few days. Again, depending on your skin resurfacing consultation goals, you will get a better sense of what to expect.